A highlight of the Opening of this year's Classical:NEXT on Wednesday 25 May 2016 was the keynote address, which was split four ways. 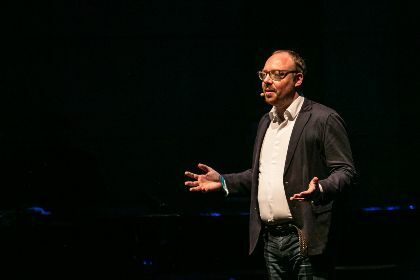 Dr. Clemens Trautmann, CEO of Deutsche Grammophon, was one of this year’s speakers. 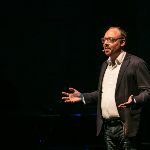 Acknowledging Classical:NEXT as one of the industry's most important events, Trautmann exclusively announced Deutsche Grammophon's new initiative with Apple Music, creating a curated online space which can become a "prime destination for veteran followers, as well as new listeners". More details will be announced by Deutsche Grammophon on Friday 27 May.